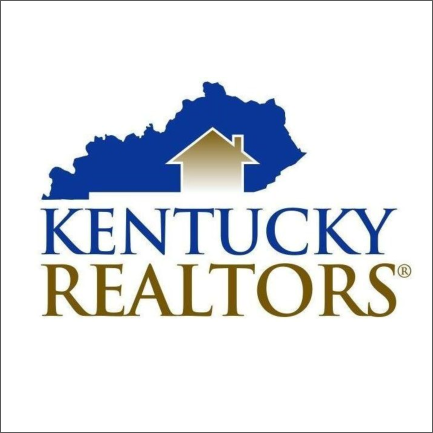 Listing your property on the Shelbyville Kentucky MLS is the best way to sell, and listing for a low flat fee is the best way to list on the MLS! List on the MLS just like all other listings, and only pay a commission if a buyer agent brings you a buyer. If you sell your property as a FOR SALE BY OWNER Shelbyville Kentucky, you pay no buyer agent commission, saving even more in commissions. The Silver MLS listing is a "Limited Service" MLS listing Package and is designed for advertising on the MLS only. It is designed for BUILDER or sellers with preveious knowledge of various type of Real Estate Transactions. This package does not include Realtor assistance with offers, counter offers, contingency offers, multiple offer situations, home inspections and respair requests. The seller is required to handle all these situations on their own with this package. If you choose this package and later feel that you need assistance with an offer, multiple offer situation, counter offer or any other aspec of the real estate transaction, you can upgrade for a flat fee of $1000 and pay nothing at closing. The Sivler MLS Listing Plan provides you with a listing on the local REALTOR® MLS and all the other national real estate websites. We also provide you with our yard sign. You can have our sign mailed to you (frame not included), or you can pick up the sign from our office for free.You must agree to return our sign once your home has sold. The Silver MLS listing pkg is designed for advertising on the MLS only. It is designed for sellers with preveious knowledge of various type of Real Estate Transactions. This package does not include Realtor assistance with offers, counter offers, contingency offers, multiple offer situations, home inspections and respair requests. 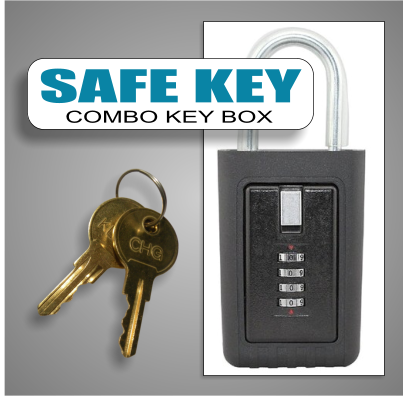 The seller is required to handle all these situations on their own with this package. Once we receive an offer on your home we will immediately forward the offer to you via email with instructions on how to work the offer. Once you decide how you want to respond to the offer you will send your reply in an email to the buyer's agent and your listing agent. Once all negotiations have been completed and both parties have agreed to the terms in the contract, you will then print out the offer and sign. With this plan you MUST have a printer that has scan capability so you can print out the offer, scan your signed response and email it back to us. If you DO NOT have a printer or scan capability you need to select the Electronic Signing Option for an addition $200 or select our Platinum MLS listing plan that includes the electronic signing program. The repair request will be handled in the same manor. We are here to answer your questions via phone, text or email. We are required by your local MLS to mark your home PENDING within 24 hours of an accepted contract. We will work the repair request in the same manor as negotiating the sales contract. You will need to work with the Buyers agent and the title company for the closing. You must agree to send us a copy of the closing statement within 24 hours after closing. If you are not comfortable handling all the aspects of the real estate transaction such as understanding the offer, contingencies, first right of refusal and how these work and all other aspects of the purchase contract, I would suggest you choose our Gold or Platinum Plans. 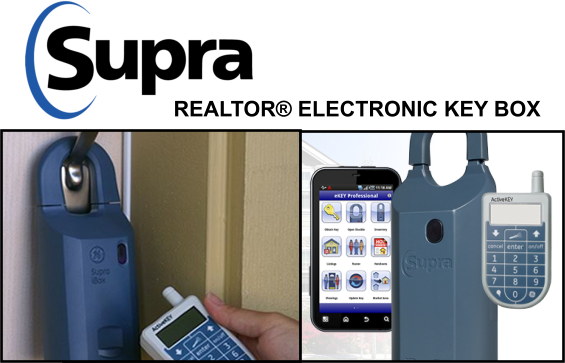 However if you choose this plan and then later realize you do need our assistance, you can upgrade at anytime. With the Silver package you will owe the buyers agent a commission of 2.5% -3% (whichever you chose) and pay ZERO to Mink Realty at closing. However ,you are responsible for showing your home to buyers that do not have an agent. If there is no other agent involved, you will owe ZERO commission at closing. 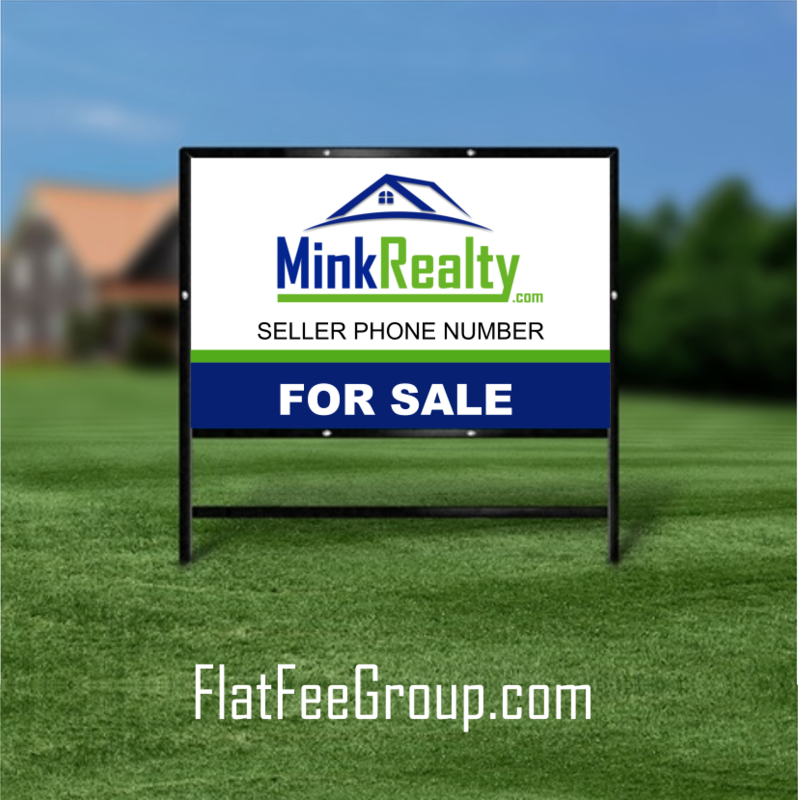 For an additional fee, Mink Realty can write up the offer as long as all the terms have been agreed upon for a flat fee of $500. If the seller would like full representation and have Mink Realty assist with negotiations between the buyer and seller, write up the offer on agreed terms, assist with home inspections, and repair requests and get you to the closing table for a flat fee of $1,500. We do NOT attend the closing. With the GOLD MLS package you will owe the buyers agent a commission of 2.5% -3% (whichever you chose), plus $500 to Mink Realty at closing. With the GOLD MLS package we will review the offer and give advise if needed and immediately forward to you for your review. Once you decide how you want to respond you will email us your response (rejection or counter offer) and we will forward your response to the buyers agent. Once all negotiations have been completed and both parties have agreed to the terms in the contract, you will then print out the offer and write up your response with our guidance. With this plan you MUST have a printer that has scan capability so you can print out the of offer, scan in after the offer is signed and email it back and CC me. If you DO NOT have a printer or scan capability you need to select the Electronic Signing Option for an addition $200 or select our Platinum MLS listing plan that includes the electronic signing program. The repair request will be handled in the same manor. We are here to answer your questions via phone, text or email. You are responsible for holding your own open house. 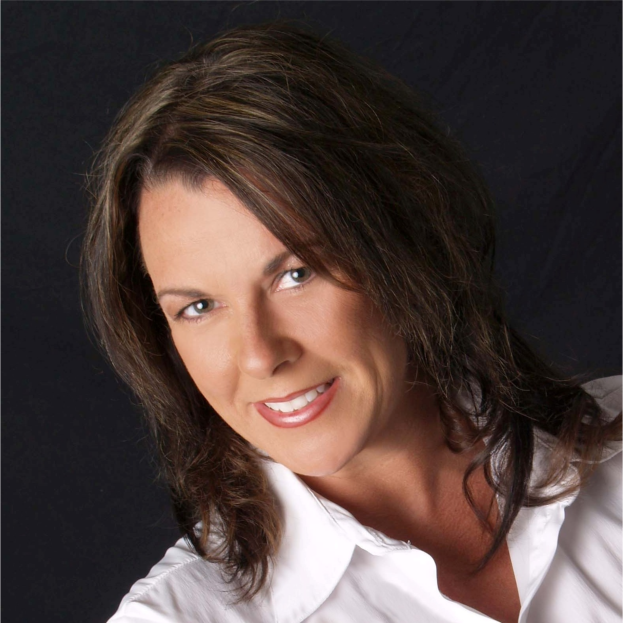 If you find a buyer that does not have an agent you don't owe a buyer's agent commission. For an additional fee, Mink Realty can write up the offer as long as all the terms have been agreed upon for a flat fee of $500 if needed. If the seller would like full representation and have Mink Realty assist with negotiations between the buyer and seller, write up the offer on agreed terms, assist with home inspections, and repair requests and get you to the closing table for a flat fee of $1,500 if needed. The PLATINUM MLS listing package is exactly the same as the GOLD plan, however it included Electronic Signing. With the PLATINUM MLS package you will owe the buyers agent a commission of 2.5% -3% (whichever you chose), plus $500 to Mink Realty at closing. With the PLATINUM MLS package we will review the offer and give advise if needed and immediately forward to you for your review. Once you decide how you want to respond you will email us your response (rejection or counter offer) and we will forward your response to the buyers agent. Once all negotiations have been completed and both parties have agreed to the terms in the contract, I will send you the accepted contract with the terms that both parties have agree to for you to sign electronically. There will be no need for you to print any forms. We are here to answer your questions via phone, text or email. You will be mailed an 18 x 24 yard sign. The frame is not included. You can purchase the frame at Home Depot or Lowes for $16. If you live in Louisville you can pick up the sign with the frame included from our office or pay for the sign delivery and installation fee of $100 (frame included). If you choose the Platinum Pkg we will deliver and install the yard sign if you live in the Louisville Metro Area. If we get a call from a buyer that is not represented by another agent, we will forward that call to you. Let's say an agent needs to show five homes. All they do is make one call to ShowingTime.com (ST) and set the showings. They will set the appointments with the owners. Easy for the agents and easy for you. You do not have to verify it's an actual agent as ST does all verification. Individuals cannot use ST, it's only for agents. For Sale By Owner type buyers will contact you directly. A survey is emailed to each agent that shows your home. They will fill out the feedback survey and it will be automatically emailed to you when complete. In addition to contract review we will handle negoiations and communitcations with the buyers agent to get you home under contract. We will even post your home listing to our Facebook page. Get even more exposure for your home!! We will review the Closing Statement that was prepared by the title company. Flat Fee MLS Listing in Shelbyville Kentucky is the practice in the real estate industry where a seller enters into a listing agreement with a real estate broker who accepts a flat fee rather than a percentage of the sale price for the listing side of the transaction. The buyer's broker is still typically offered a percentage though that could be a flat fee as well. A discount flat fee MLS brokerage typically unbundles the services a traditional real estate brokerage offers and list the property for sale in the local multiple listing service (MLS) a la carte without requiring the seller to use its services for valuation assistance, negotiating, transaction management and showing accompaniment. Flat Fee brokers are real estate brokers, just like the national brand names, but offer discounted or unbundled services. Most flat fee brokers do offer full service brokerage services. In the Shelbyville Kentucky MLS ®, the listing agreement between the Shelbyville Kentucky real estate broker and the property owner typically requires the broker to enter the property into the MLS and provide other contracted services, with the broker acting as what the traditional industry has coined a "limited service broker". However, the flat fee industry prefers the term a la carte broker because the services are not limited. Instead freedom of choice is expanded to allow sellers to pick from a menu of services. For Sale By Owner MLS Shelbyville Kentucky ( Multiple Listing Service) is not different from traditional real estate brokerage services. Because the MLS requires a listing agreement between a real estate broker and property owner, the rapid explosion of discount flat fee service providers has created a gap in the States developing laws governing flat fee services provided by real estate broker.